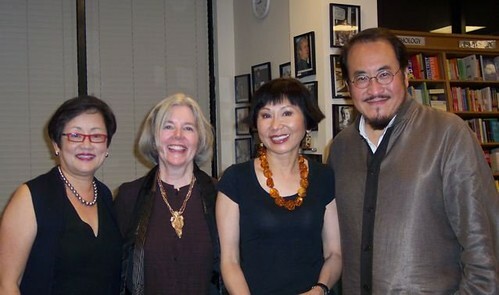 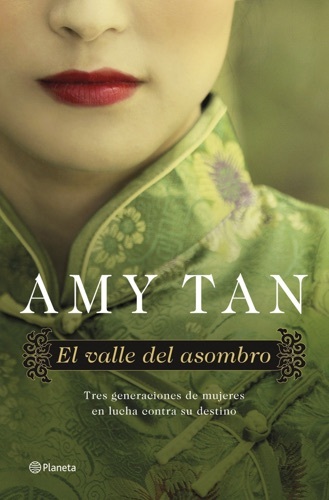 Author Amy Tan discount bookstore. 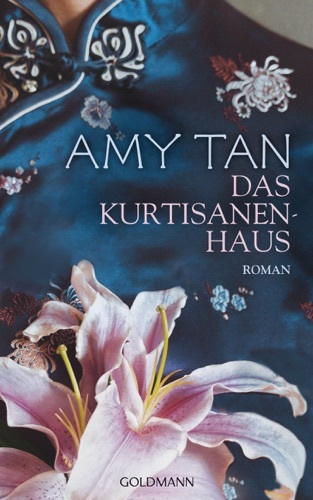 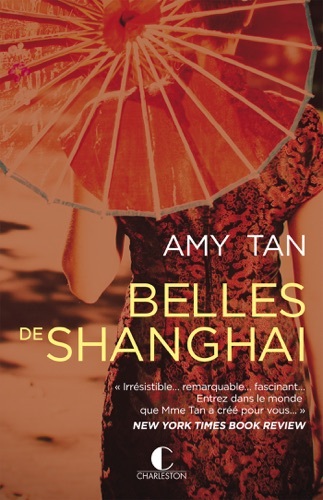 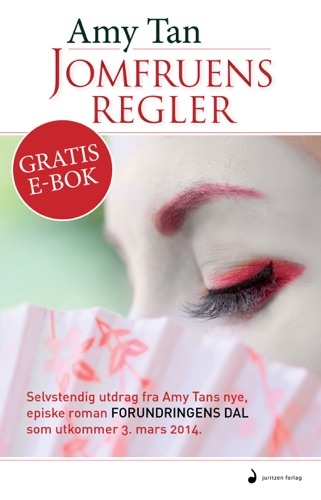 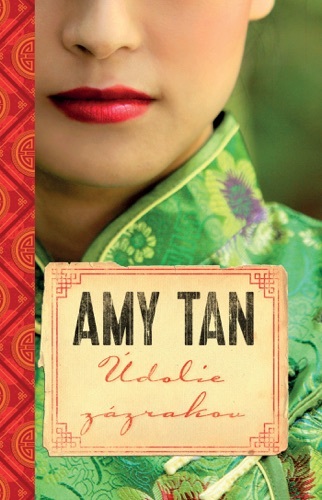 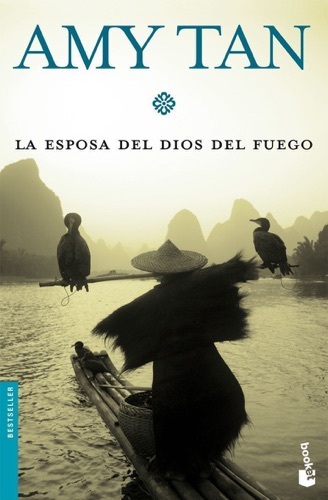 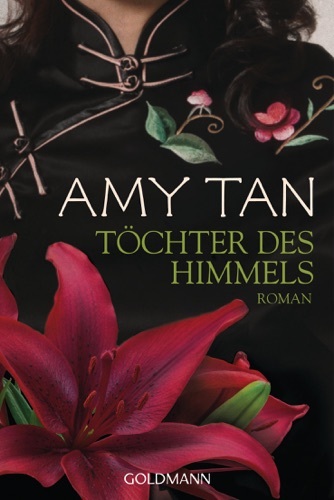 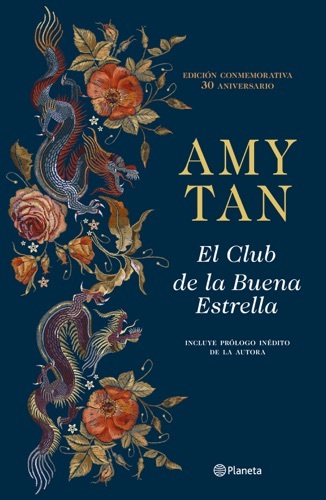 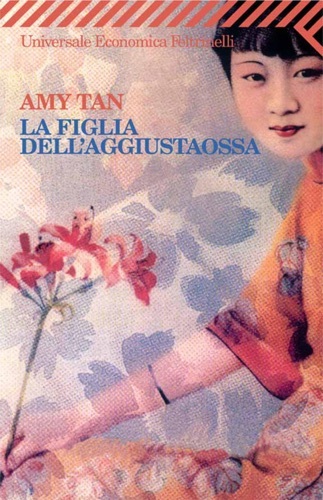 Find Amy Tan cheap books & discount books! 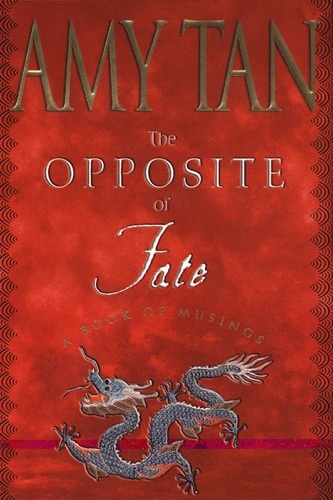 Amy Tan (born February 19, 1952) is an American writer whose works explore mother-daughter relationships and the Chinese American experience. 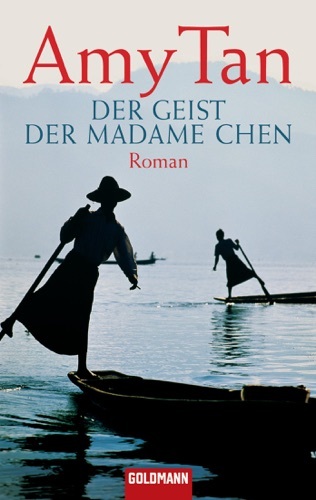 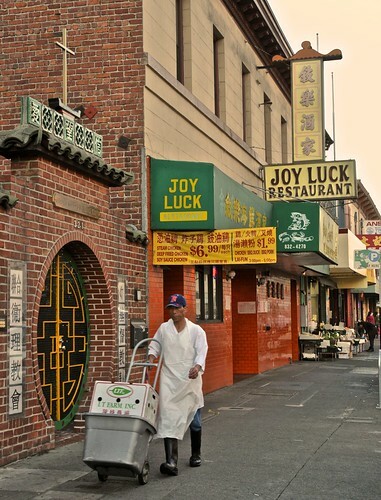 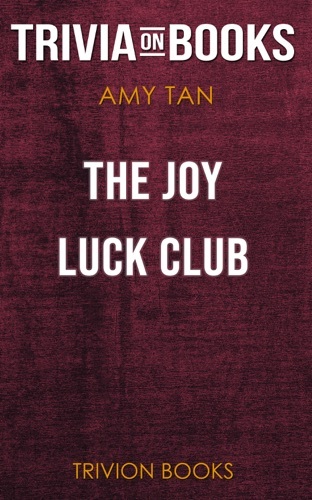 Her novel The Joy Luck Club was adapted into a film in 1993 by director Wayne Wang. 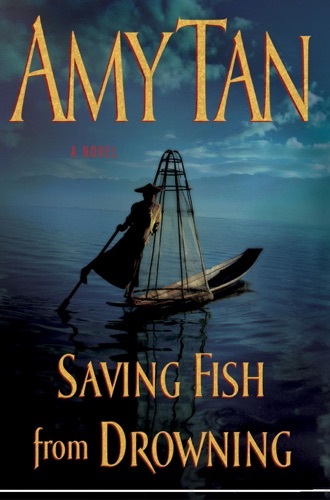 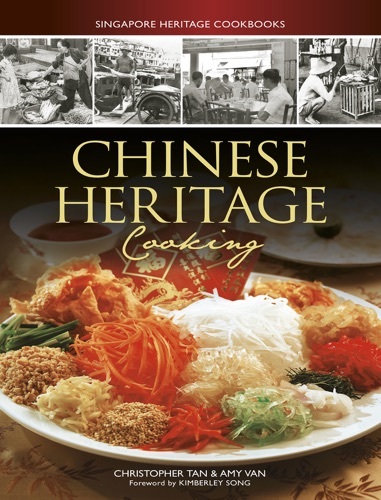 Tan has written several other novels, including The Kitchen God's Wife, The Hundred Secret Senses, The Bonesetter's Daughter, Saving Fish from Drowning, and The Valley of Amazement. 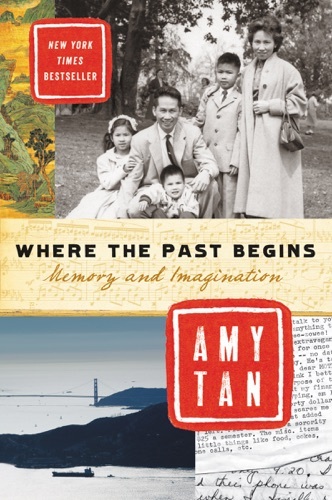 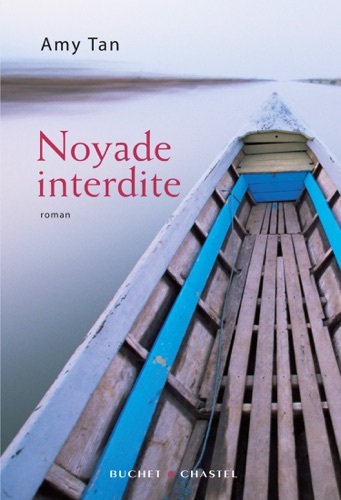 Tan's latest book is a memoir entitled Where The Past Begins: A Writer's Memoir (2017). 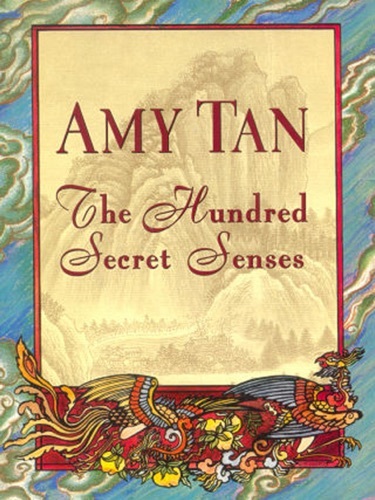 In addition to these, Tan has written two children's books: The Moon Lady (1992) and Sagwa, the Chinese Siamese Cat (1994), which was turned into an animated series that aired on PBS. 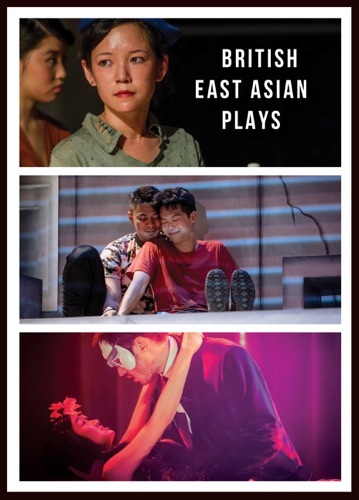 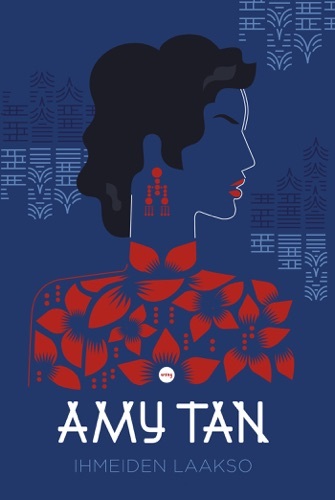 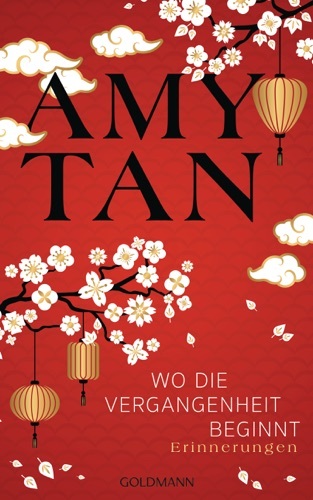 Despite her success, Tan has also received substantial criticism for her depictions of Chinese culture and apparent adherence to stereotypes... Morgan Matson grew up in New York City and Greenwich, Connecticut. 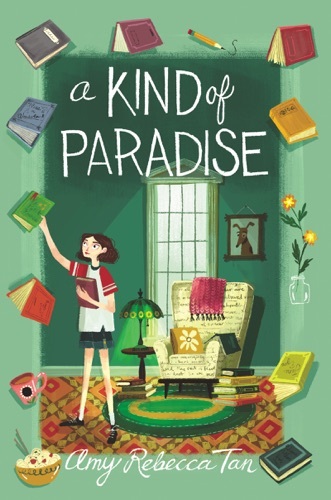 She attended Occidental College in Los Angeles but halfway though a theater degree, she started working in the children's department of Vroman's Bookstore and fell in love with YA literature. 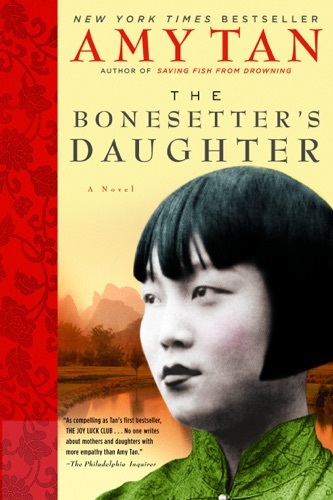 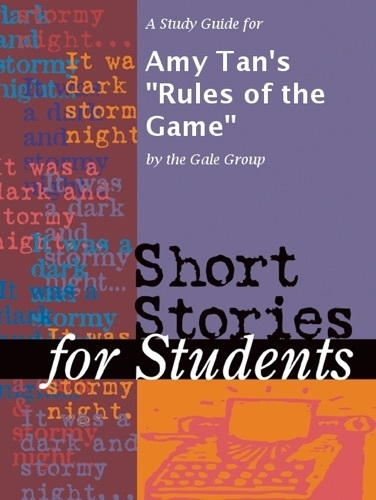 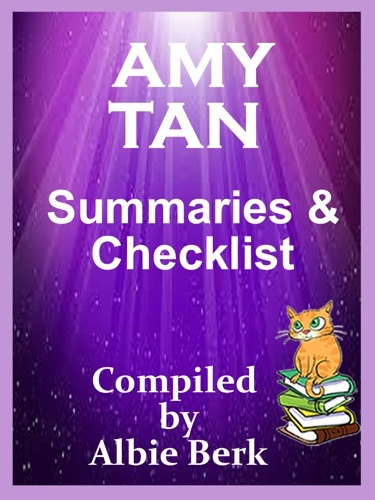 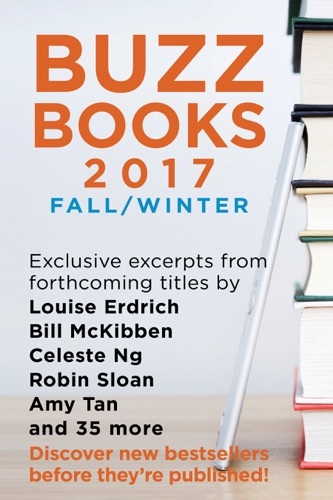 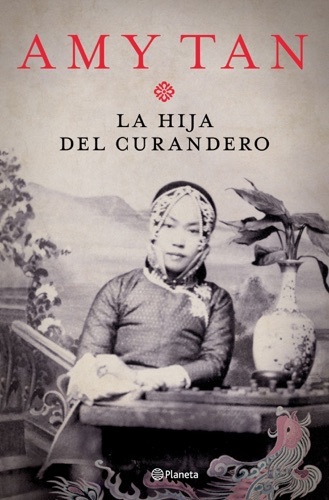 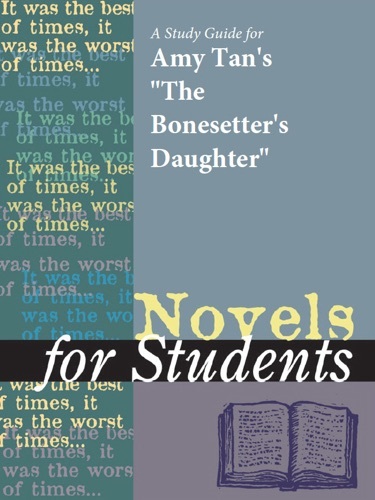 A Study Guide For Amy Tan's "The Bonesetter's Daug.. 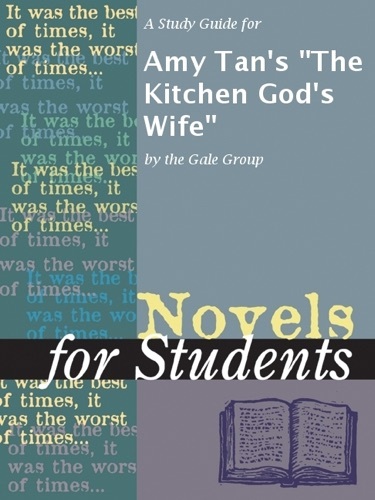 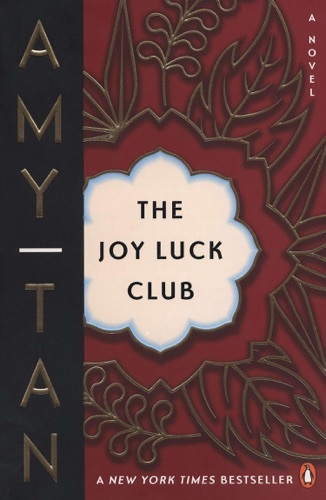 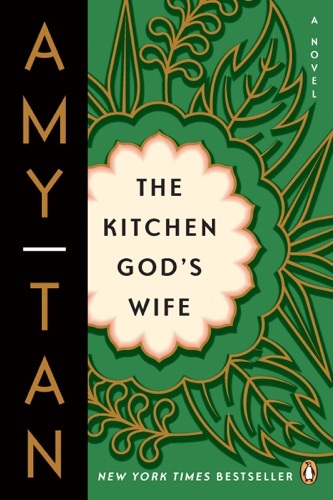 The Joy Luck Club: A Novel by Amy Tan (Trivia-On-B..
Revisiting the Amy Tan Phenomenon: Storytelling an..
A Study Guide for Amy Tan's "The Kitchen God's Wif.. 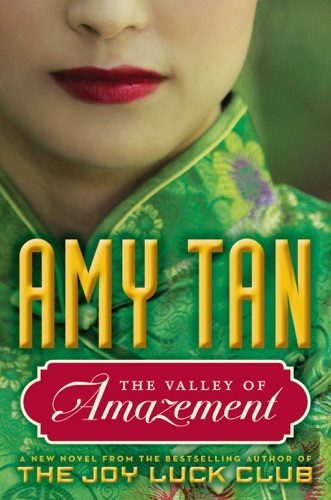 The Valley of Amazement by Amy Tan (Trivia-On-Book..
Amy Tan: Series Reading Order - with Summaries & C.. 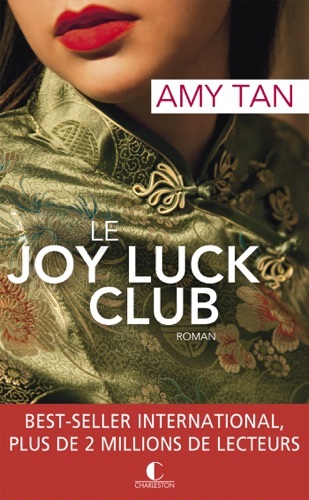 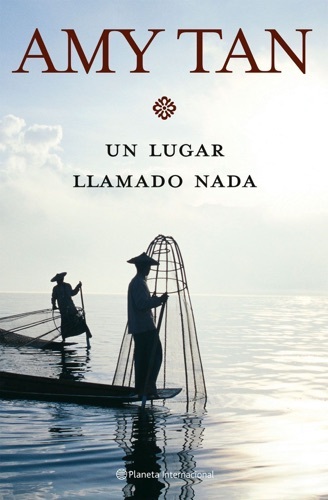 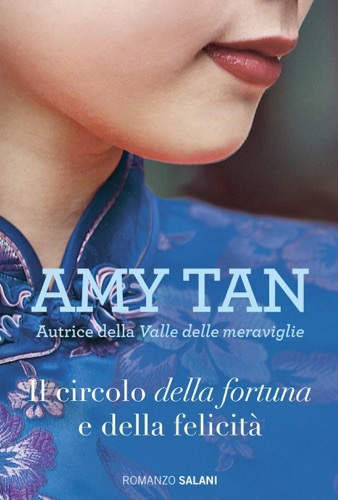 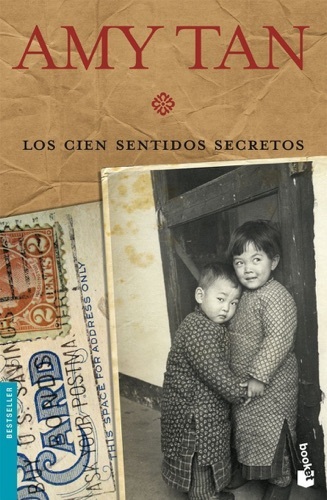 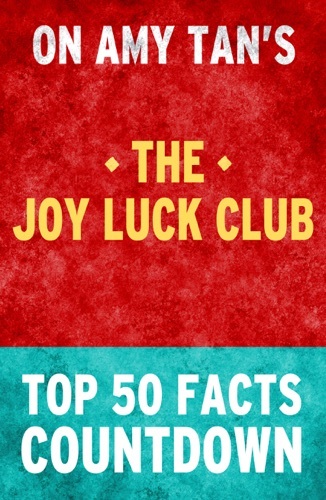 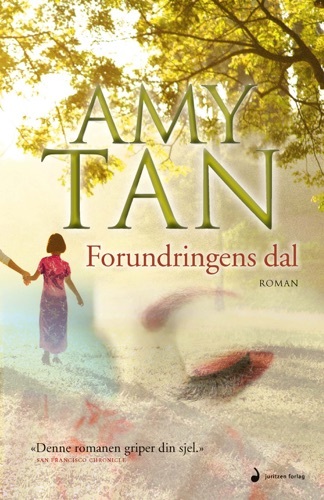 The Joy Luck Club by Amy Tan: Top 50 Facts Countdo..